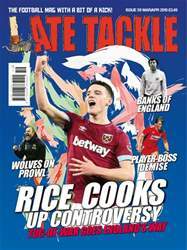 (0 Customer Reviews) | Write Review 8 issues per year Late Tackle magazine, goes beyond the agenda-led reporting in the national media. It comments on subjects that fans care about but are rarely reported on. It is full of opinions and thought-provoking features laced with humour and fun. 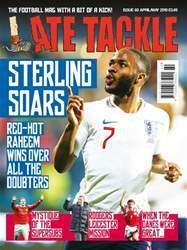 The football mag with a bit of a kick! 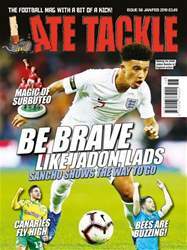 Looking for Late Tackle Football Magazine in print? 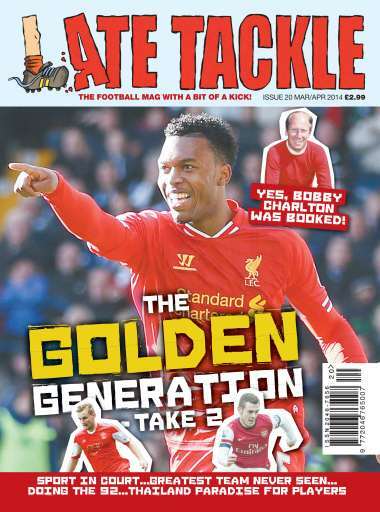 Unfortunately pocketmags.com does not sell print copies of Late Tackle Football Magazine, but all is not lost. Our partner at magazine.co.uk sells print subscriptions at the best prices online. You'll receive 8 issues during a 1 year Late Tackle Football Magazine magazine subscription. You'll receive 8 issues during a 1 year Late Tackle Football Magazine magazine print subscription.